Perhaps you have a stream of creative thoughts and ideas running through your mind and you want to turn them into a great story. Or you feel like you want to share your personal experiences with others in form of a story. If this is you, then it would be great if you started a blog and share your story. Thanks to technology, we have several platforms to suit your writing style. Whether you want to do casual blogging or run a professional blog, you can get it done. 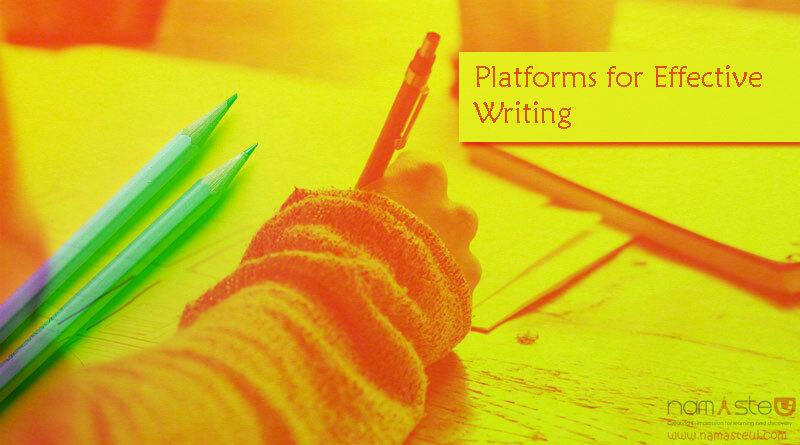 So, for those who are finding it hard to get an effective platform that suits your needs, here are the top five writing platforms that will offer some excellent alternative for you. Medium is a unique alternative to be seen at right now. The interesting part about it is that it is designed to help bloggers find an audience and even write better content. It includes a unique feature that allows the users to edit and comment on other people’s work which is displayed well with Twitter. With an easy to use interface, this platform is ideal to help get rid of widgets, sidebars, and plugins as you share your stories with the world. It has a beautiful setup and you don’t need to worry about your website on Medium being responsive. Every aspect scales to all devices so you don’t have to worry about how it will look on phone or tablet. On top of that, Medium is free, so you don’t have to spend any money on getting it. You may like: How to Improve Your Academic Research Writing Skills? Wix is a platform to build websites. It’s an ideal platform for any business that wants to build a website with the help of unique features such as drag and drop tools. Simply add the Wix Blog app on your website and enjoy the features of this beautiful platform. 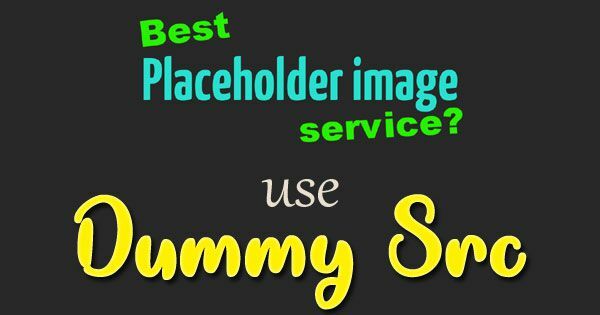 With this app, you can customize your site with a variety of templates and other apps. The setup is quick and easy so you will enjoy every experience. Apart from that, the basic Wix is free but you can go for the premium plans if you want advanced options. WordPress has two versions: a free hosted service that offers wordpress.com domains and the completely free option .org that allows you to host WordPress on your own servers with much control, add as many blog plugins as you want, hack code, and edit themes to fit your content. It can be referred to as the daddy of blogging. With a platform power of about 19 percent of the entire Web, WordPress.org has over 45 million downloads. Its community of creative talents has produced thousands of customization and unique tweaks that allow WordPress users to add powerful plugins to their blog. For people who are just starting out with blogging, WordPress will offer an easy to use the experience to fit their needs. Ghost is an upcoming platform that is becoming strong in the world of blogging. It offers downloadable versions of the platform that you can install on your website or you can prefer to use their online blogging platform just like WordPress.com. The cost would range between $5 per month and $80 per month depending on the amount of traffic and the number of blogs you have. The user interface offered by Ghost is unique since it provides a split pane look where you can write your story on the left, and the right side will show a live preview of the text. It has garnered a lot of praise across the Web and they continue to introduce unique features. Squarespace is a powerful blogging platform that is common among business users. Hosting blogs is just one of its many benefits. It can be used to create and manage a number of websites at once. It houses a huge collection of templates that are rich in visual quality used to build websites for e-commerce sites, media houses, small businesses, and more. With an easy to use drag and drop tools, the user can easily position content, pictures, slideshows and more to build a cool site. If you have a passion for blogging but you don’t have the tech skills to build a site, Squarespace would be your best option. With that, you will be able to choose which platform works best for your needs. The important thing to consider is to understand whether each of these platforms is good for beginners or experts and how much it costs to use. If you want to test advanced options, you can upgrade to the next option, but if you’re starting out, you can go for the free option. Good Luck.